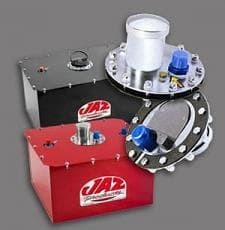 Jaz Products - Circle Track Supply, Inc.
JAZ Products is the leading manufacturer of bucket seats, fuel cells, and pit accessories in the automotive aftermarket industry. 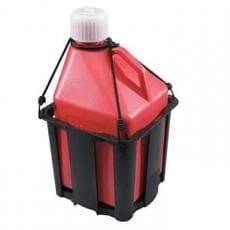 JAZ Products' first venture into the automotive racing market was in 1980 with their now famous "Baja Buster" plastic molded seat. 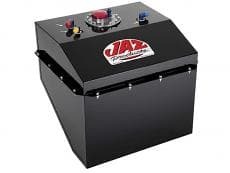 JAZ quickly expanded and today has a complete line of seats, fuel cells, and pit accessories which are internationally acclaimed by circle track, off road, and drag racers. 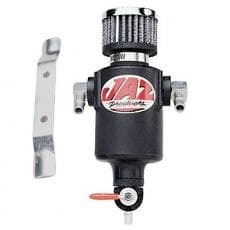 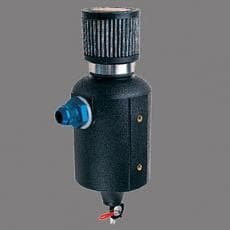 JAZ manufactures 98% of all its products in-house, including rotational, injection, and blow-molded products, upholstery, and metal fabrication.